Barter Books : Hall, S C : Sketches of Irish Character. Vol 2 only. 170 x 120 mm (7 x 5 inches) - 220pp. 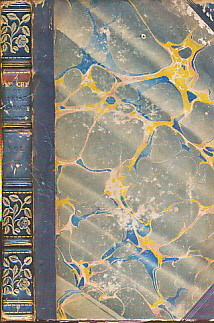 Half black leather hardback with marbled boards. G : in good condition. Cover rubbed and scuffed, with loss.